The Pittsburgh Comet: Welcome to 2009. 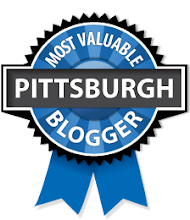 I'm a progressive blogger, known locally in Pittsburgh. 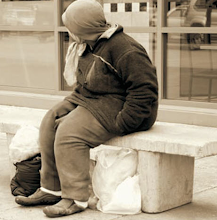 CHS provides Homeless, Mental health and Family assistance programs in our community. Click image to learn more or give. District 2 Race: Now, Interesting! All views expressed in these posts and in my own comments are my own and my own alone, and do not reflect the views of any of my employers, clients, partners or patrons, past or present, real or imagined. Adding comments is a privilege, not a right. The blog author reserves the right not to publish or to remove comments for any reason, which most often will include obscenity, harassment, personal attacks, "outing" people, attempts to make the blog unpalatable to others, ASOIAF book spoilers, incessant semi-coherent rambling, and malicious and/or knowing falsehood. However, the blog author is under no obligation to do so in a timely manner or in any other manner whatsoever, and is in no way responsible for any comments written on this blog by other parties. Please fact-check everything you read relating to politics scrupulously, especially on the Internet and especially in blog comments and on message boards.